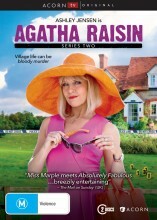 The Agatha Raisin Season 2 DVD is based on the best selling series of mystery novels by M. C. Beaton. Agatha Raisin finds herself in Cotswold Fashion Bouq now a hair wizard is found dead. Looking to get away for a few days Agatha rents a cottage in Fryfam, a village where mythical fairies are said to live. Before Agatha can start relaxing, however, she is employed, by a local woman to prove that her wealthy husband is having an affair. But the husband winds up dead. The 2019 movie length episode everyones talking about. 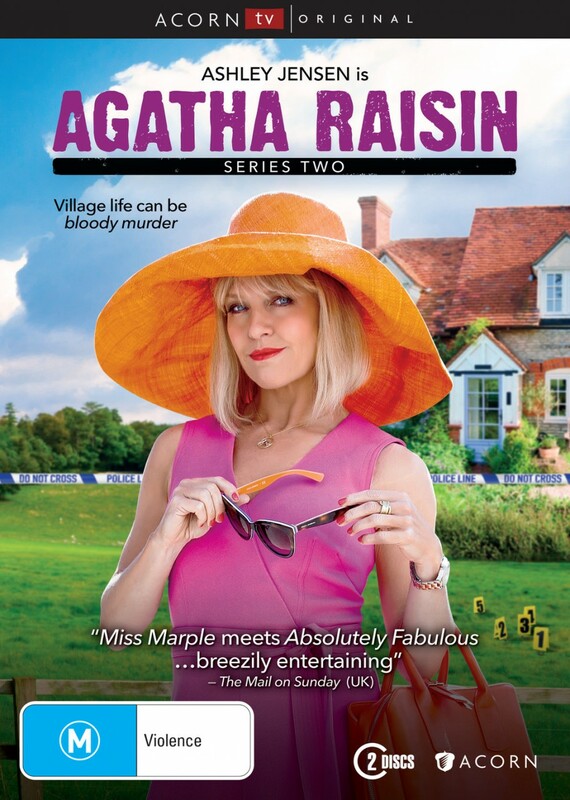 Click the button below to add the Agatha Raisin - Complete Season 2 to your wish list.